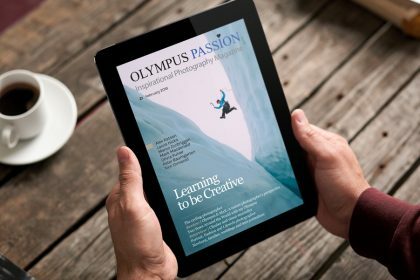 Do you already know the Olympus Passion Premium Magazine? Do you already know the Olympus Passion Premium Magazine? 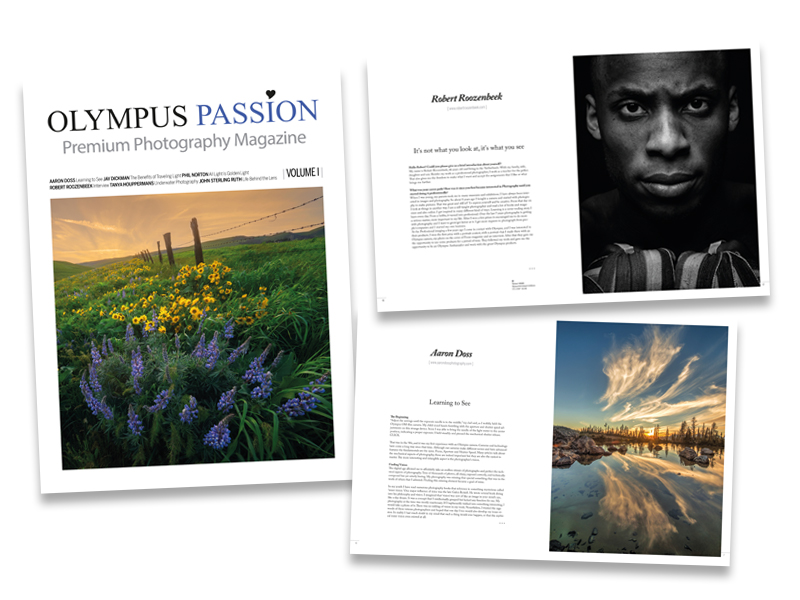 It consists in an exclusive printed edition, with outstanding portfolios, interviews and inspirational articles, from a selection of photographers renowned worldwide. And each issue is a luxurious edition, with 100 pages printed on 135gsm high quality matte paper and 250gsm paper softcover. Does this sound good? 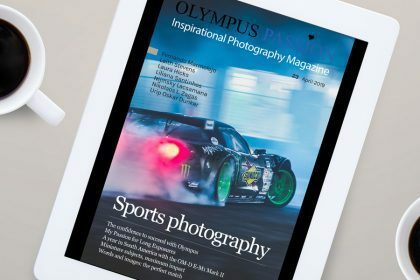 If the idea of a printed magazine seems interesting but you would like to make an informed decision, we prepared an excerpt of the magazine in pdf format that you can download for free. 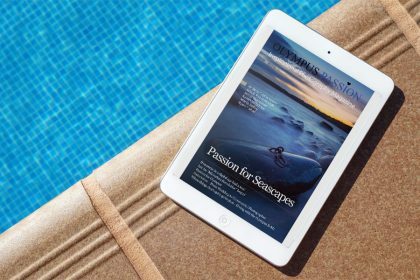 Nothing compares to the irreplaceable touch of the paper that makes up this 100-page magazine, but in this excerpt you can see a sample of each article. Each magazine is sent inside a protective cardboard envelope and we ship worldwide. * Estimated delivery time: 5 business days to Europe, 5~10 business days to the United States and Canada, around 15 business days to the rest of the World.